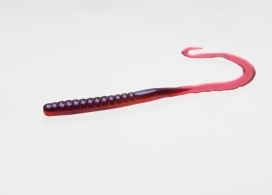 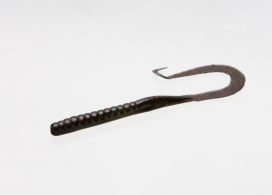 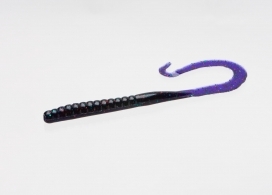 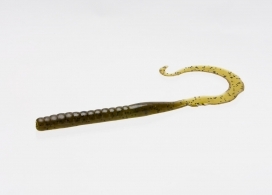 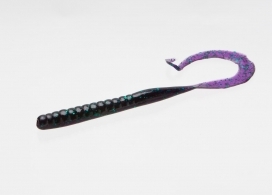 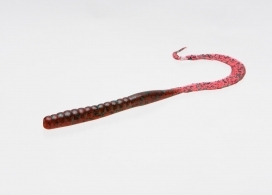 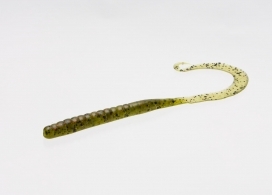 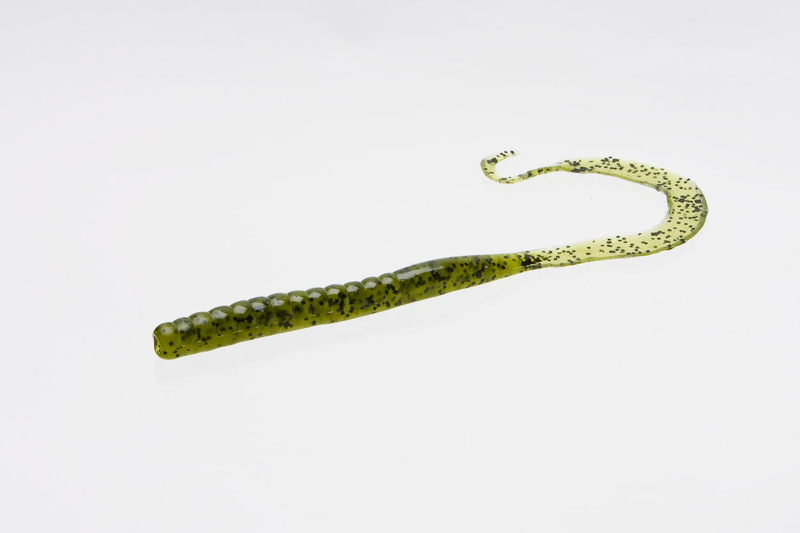 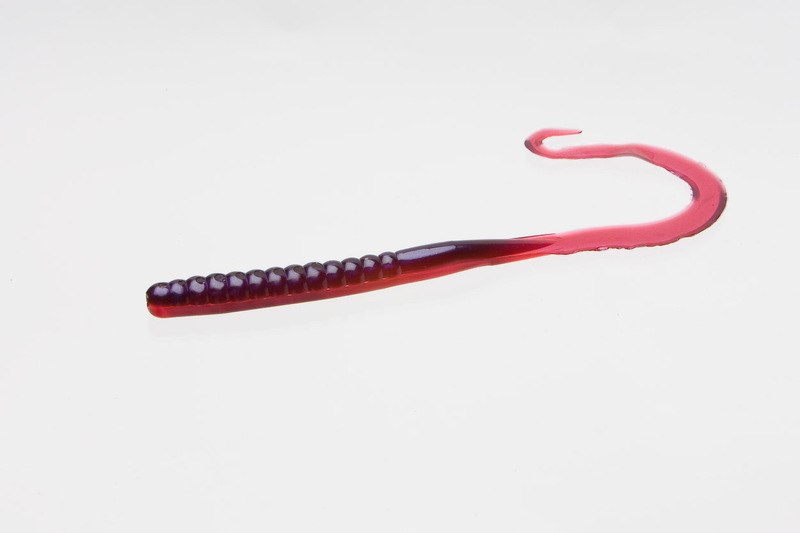 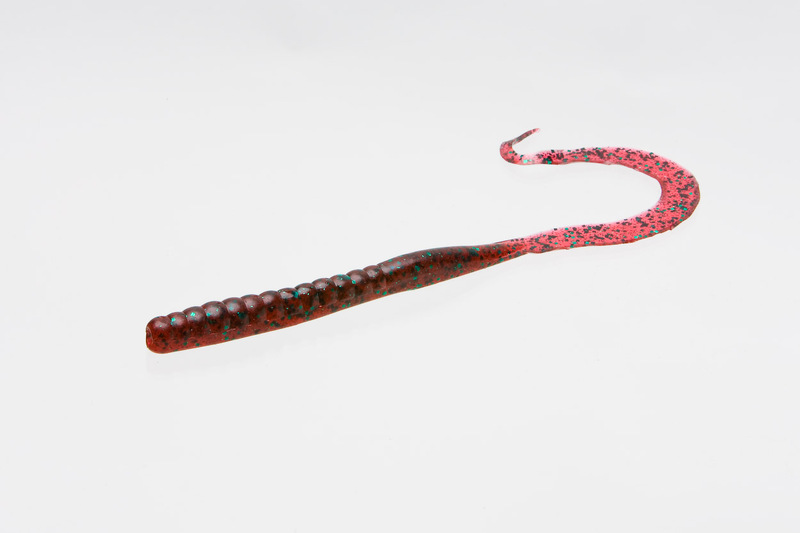 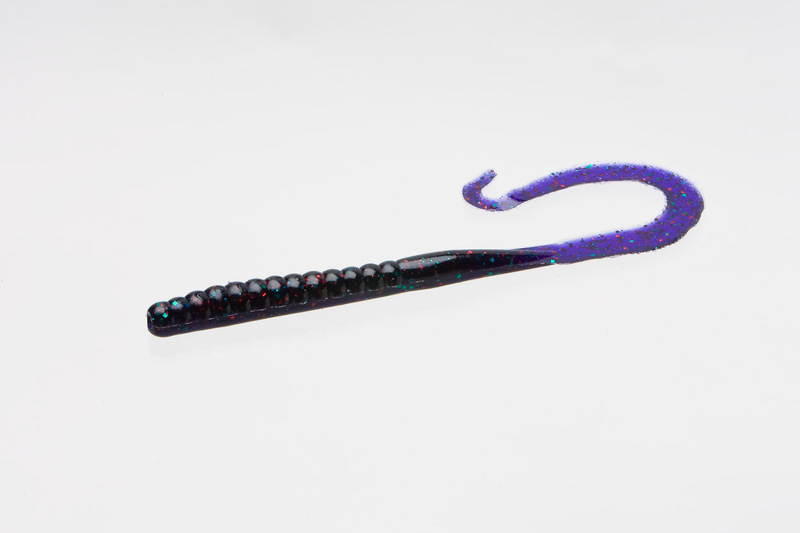 The Mag II is an upsized worm perfect for flipping and pitching into heavy cover when the water heats up. But it’s also a killer out of ledges and other deep structures, crawled across the bottom where big fish let the current wash bait past. The curled tail waves seductively and calls bass from a distance.